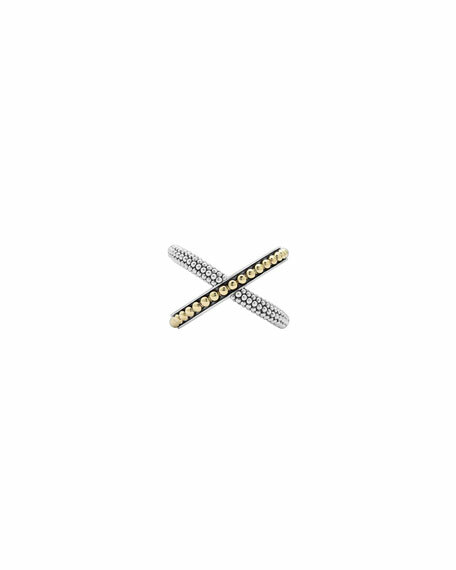 X crossover ring by LAGOS. JudeFrances Jewelry ring from the Lisse Collection. Polished 18-karat yellow gold band and settings. Prong-set round cabochon turquoise stones. Three prong-set white diamond accents. 0.0375 total diamond carat weight. Beaded milgrain details edges. Tapered, half-round shank. Approx. 0.1"W. Imported. 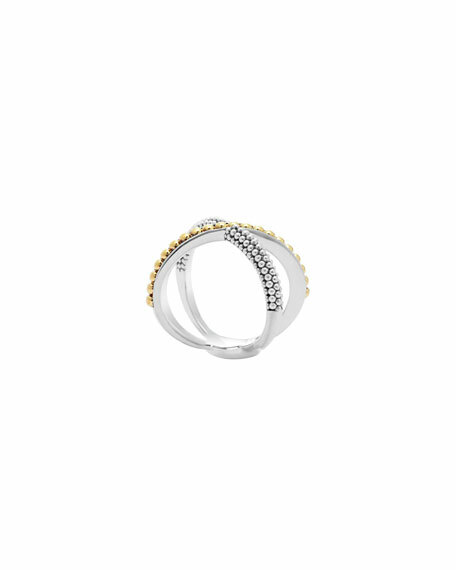 JudeFrances Jewelry band ring from the Lisse Collection. Polished 18-karat yellow gold band and settings. Round sapphires with diamond accents. 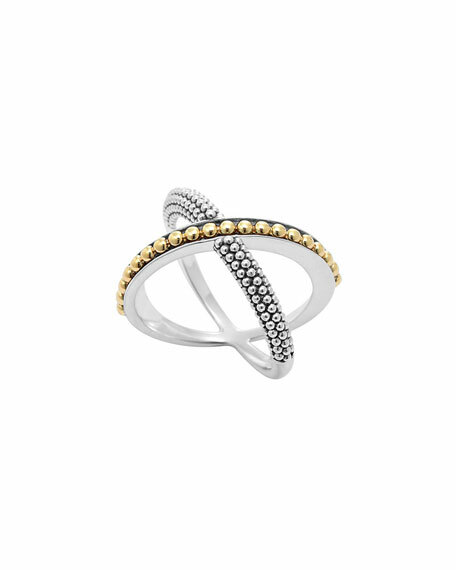 JudeFrances Jewelry band ring from the Lisse Collection. Polished 18-karat yellow gold band and settings. Round sapphires with diamond accents. 0.03 total diamond carat weight. Approx. 3mm width. Imported.